Daniel Sweren-Becker is a screenwriter living in NYC. Between completing his undergrad at Wesleyan University and receiving his MFA from NYU, he worked for several years in the film industry for Tribeca Films, ESPN and HBO. Several of his films and plays have appeared in local festivals and he writes a television column for The Huffington Post. Jed Dickson has performed off-Broadway in The Mask as well as in several off-off-Broadway venues and on regional stages across the country including the world premiere of History of the Word at the Crossroads Theatre and National Pastime at the baseball Hall of Fame in Cooperstown. Television work includes "All My Children", "As The World Turns" and several appearances on the "Late Show with David Letterman". Duane is a graduate of the Neighborhood Playhouse School of the Theatre. This is his first time performing in the New York Fringe Festival, and he is thrilled to make his debut in such a wonderful play. He is a founding member of the sketch comedy group "Really Sketchy", which celebrates a successful first year of performances in September. He would like to thank his friends and family for their continued love and support. He loves you Fi. Matt Walker welcomes the opportunity to collaborate on this new work! Recently, he appeared as Carr Gomm in The Elephant Man at Arkansas Rep, as well as world premieres of Bertrand Priest and The Sleeper. 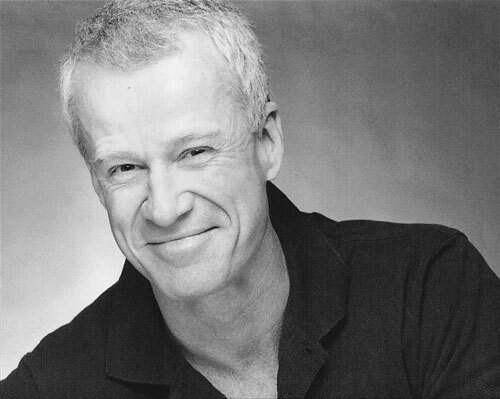 He is an original member of the WorkShop Theatre Company in New York, where he has worked on new plays by Ken Javie, Frank Hertle, and many others. 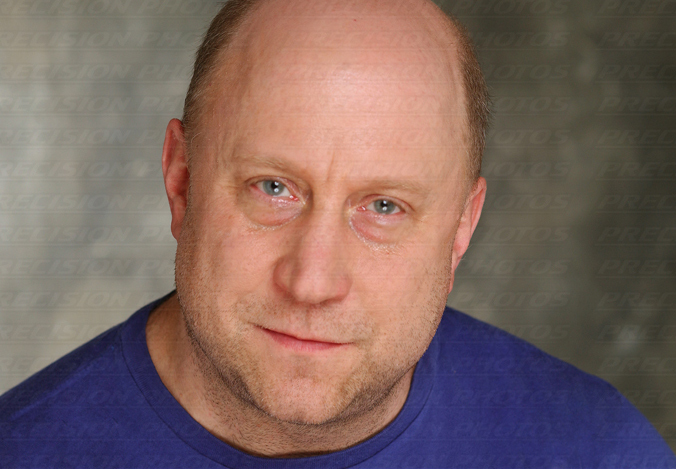 Favorite roles include: Sir Toby Belch in Twelfth Night, Kent in King Lear, Friar Laurence in Romeo and Juliet, Petkoff in Arms and the Man, Sartorius in Widower's Houses, Benny in Getting Out, Wilson in Terra Nova, and the Drum Major in Woyzeck. Television audiences probably wonâ€™t remember him in "Lipstick Jungle" and "Unsolved Mysteries." America tortures – that much we know. But what has this policy wrought on its perpetrators? 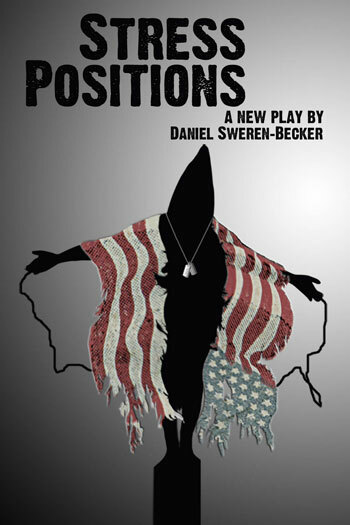 Stress Positions examines what happens to a man, and a country, when the boundaries of morality and humanity have been legislated away. A desperate Army Colonel will confront a detainee who won’t break. And as both men reach the limits of their endurance, their struggle will reveal that the trauma of torture can have shocking consequences. Copyright © 2009 Daniel Sweren-Becker.